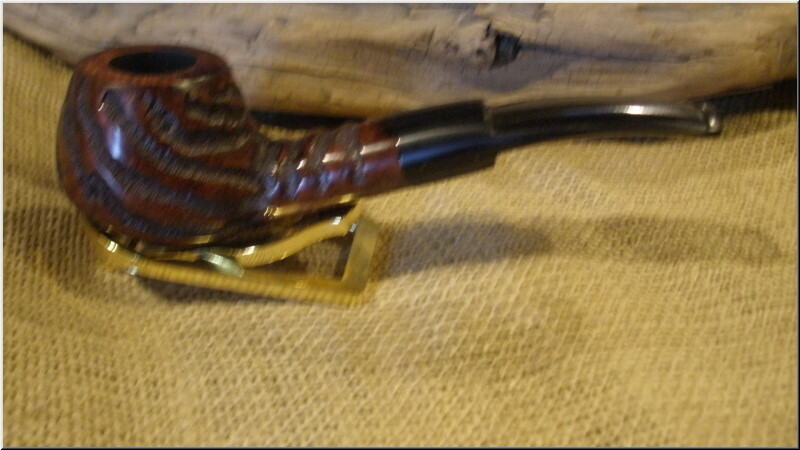 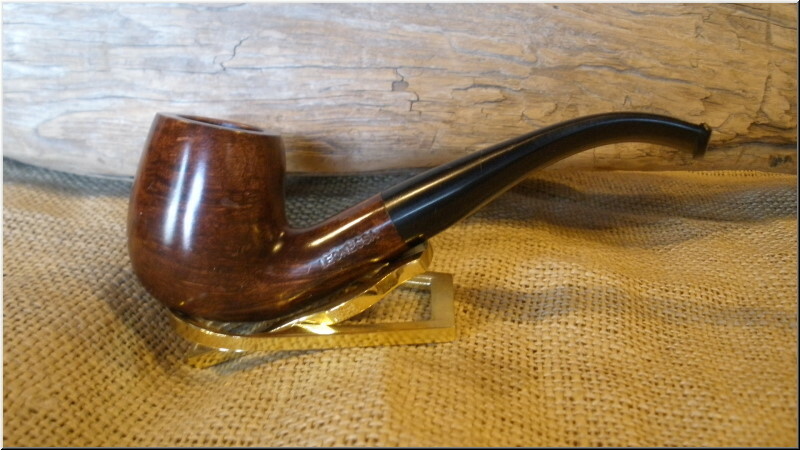 Well made cool smoking Italian made pipes with Lucite mouthpieces, larger bowls (group 5 & 6 sizes), and moderately priced. 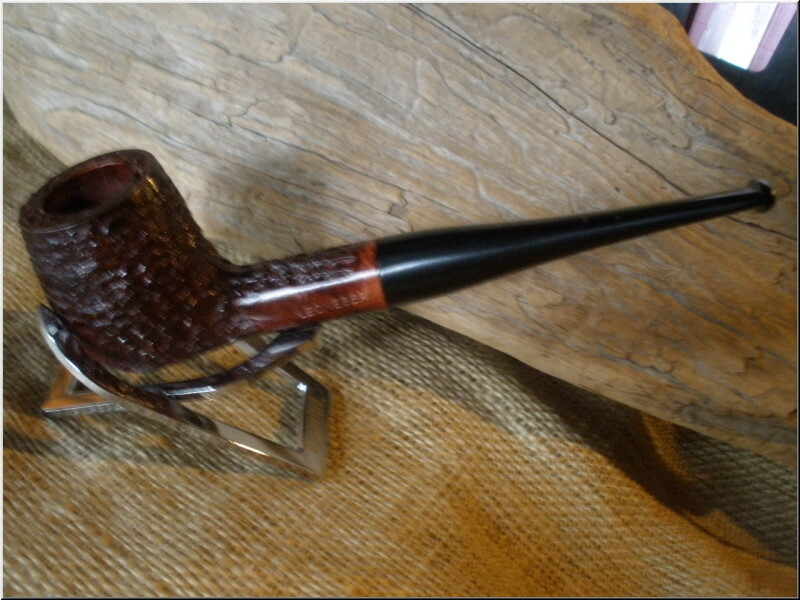 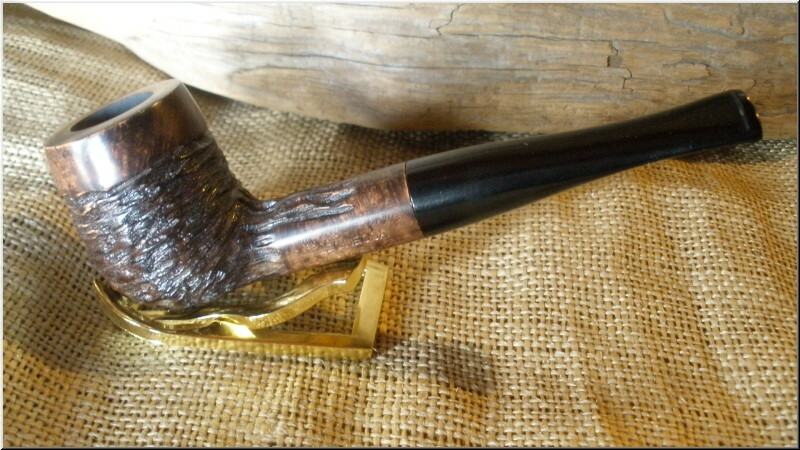 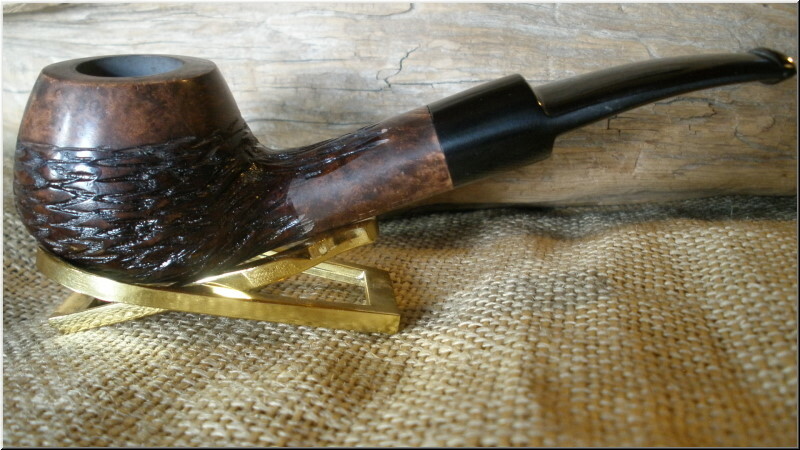 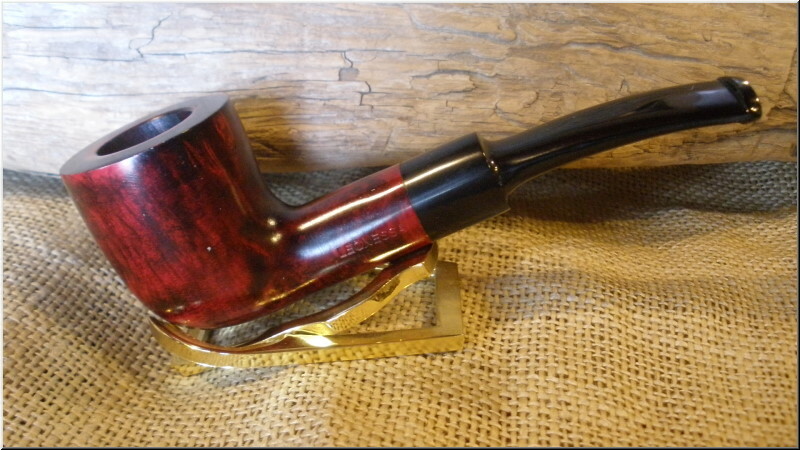 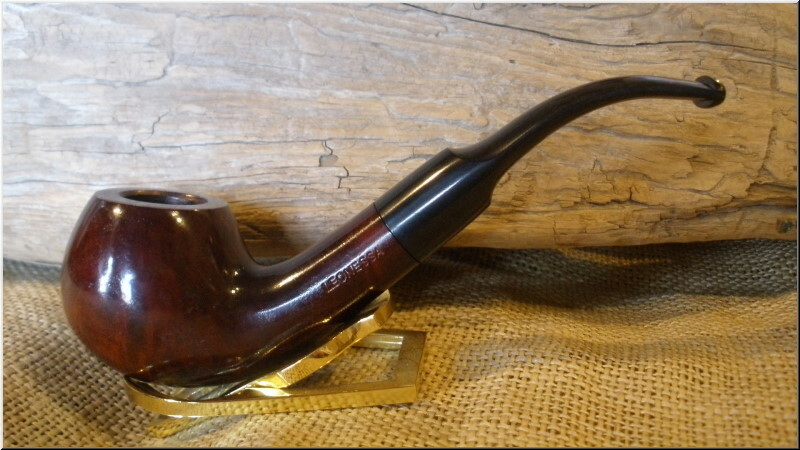 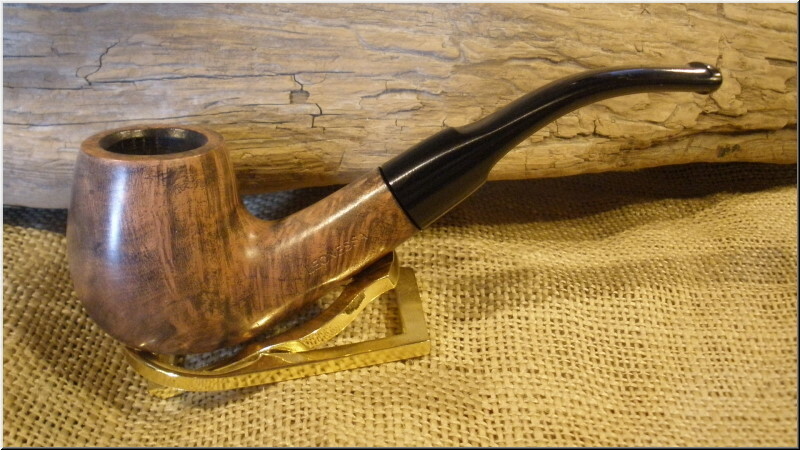 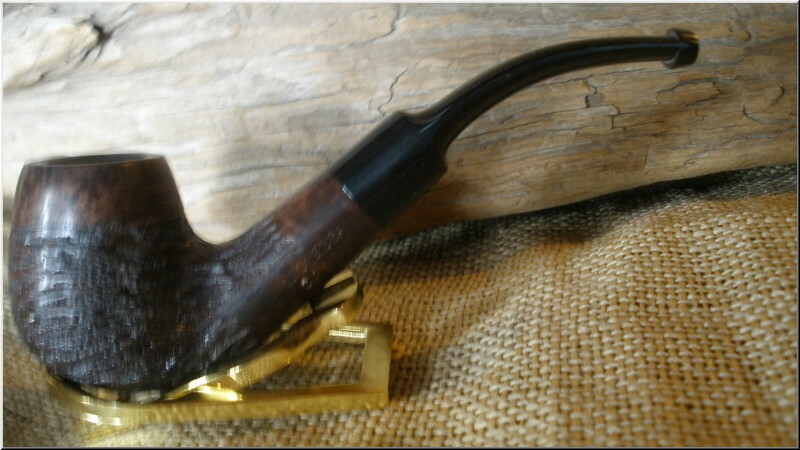 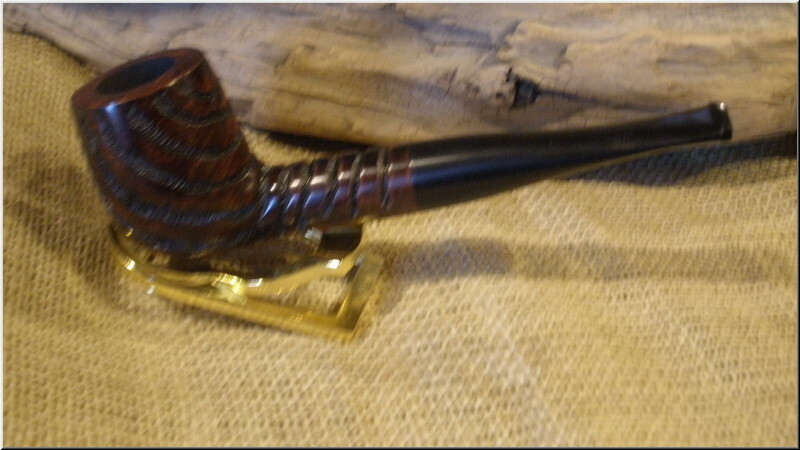 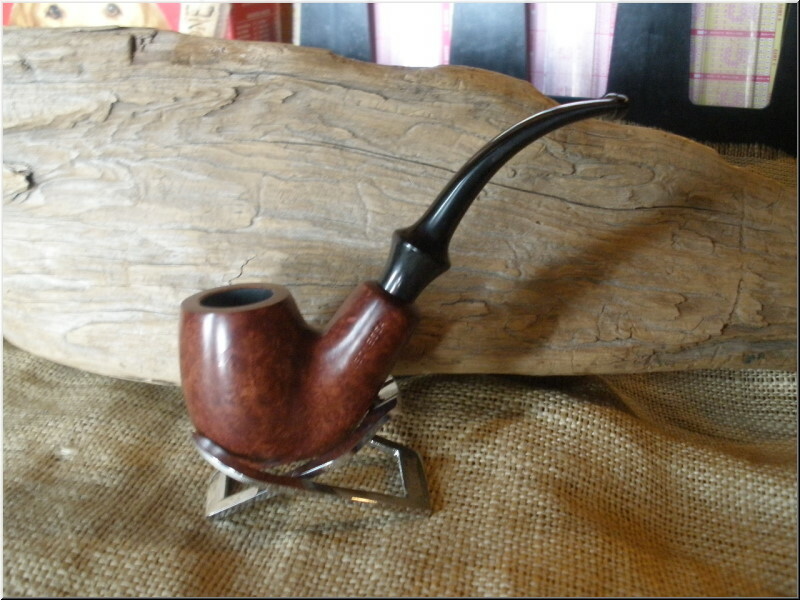 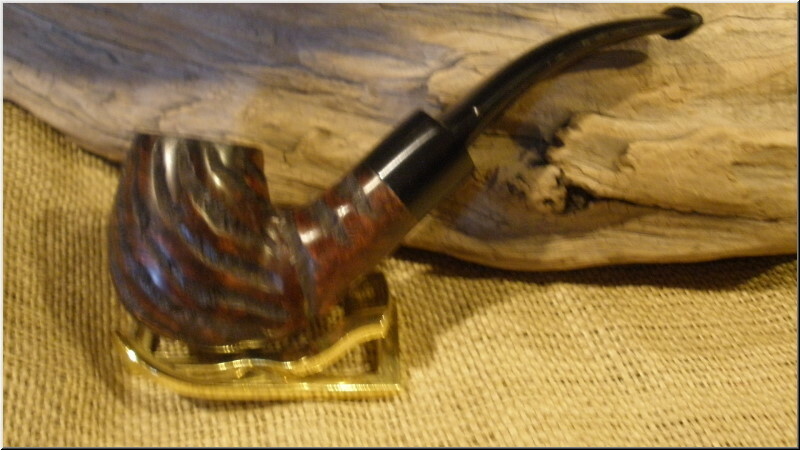 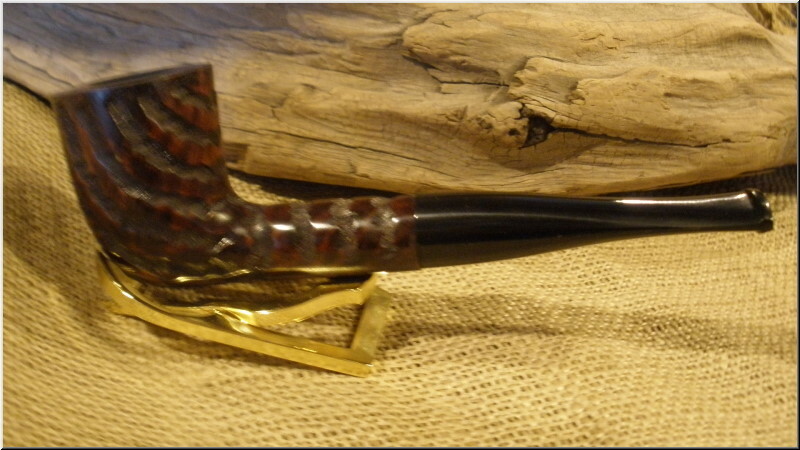 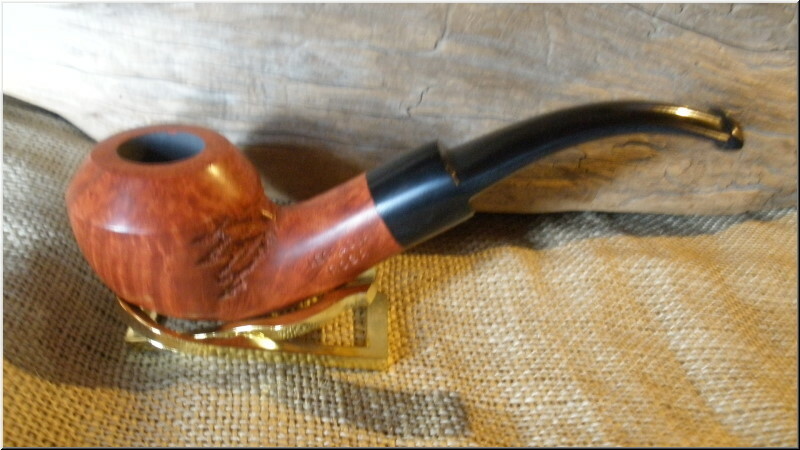 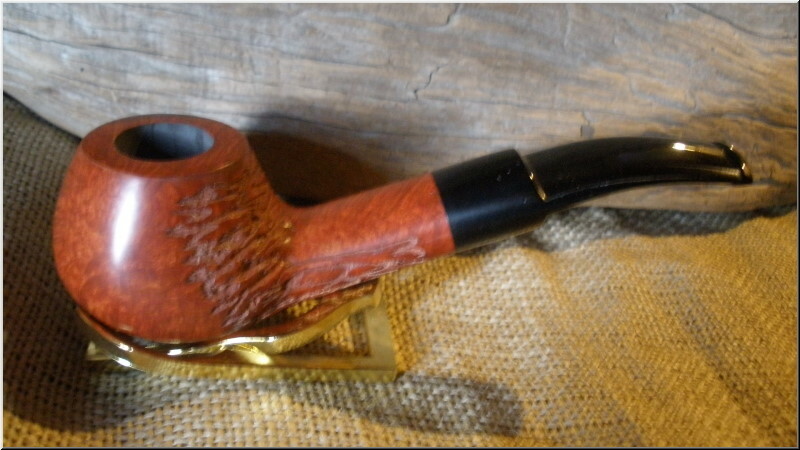 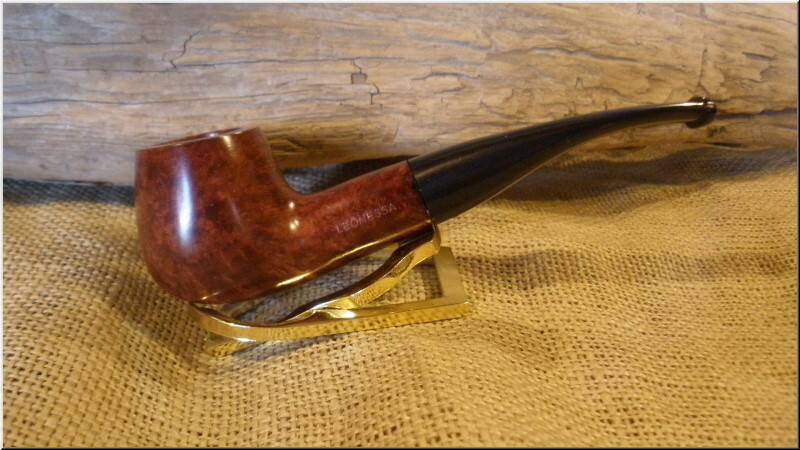 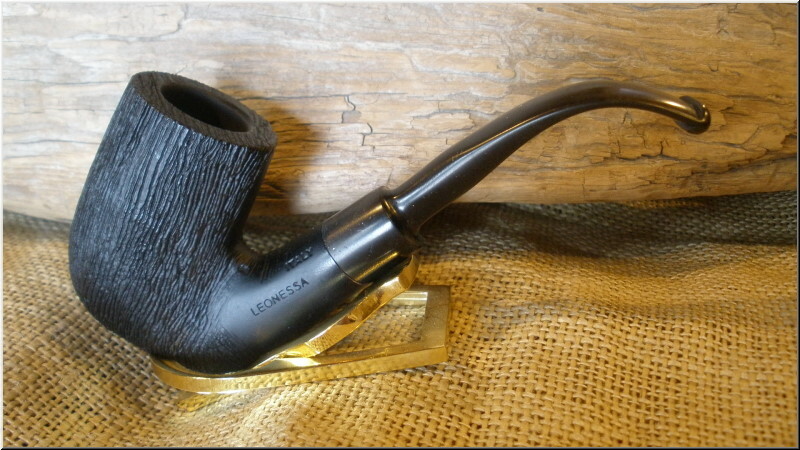 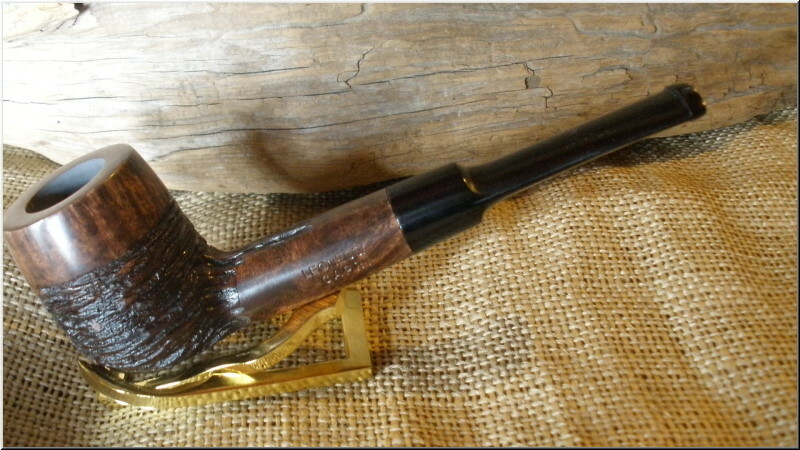 Smooth finish with Rusticated accents. 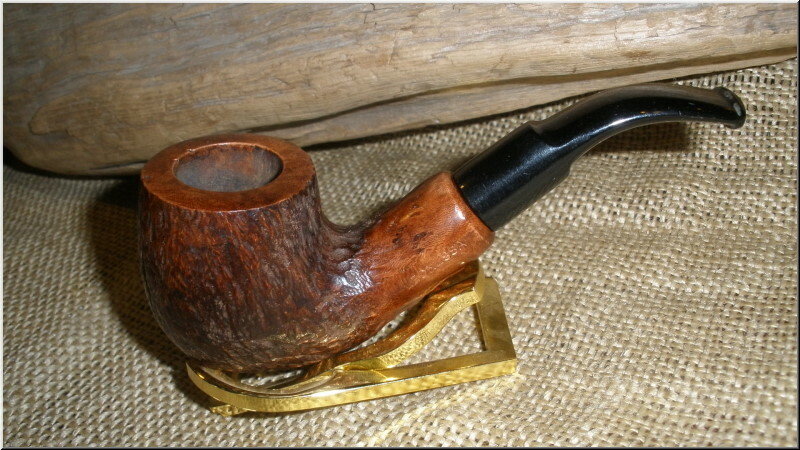 Large carved bowl. 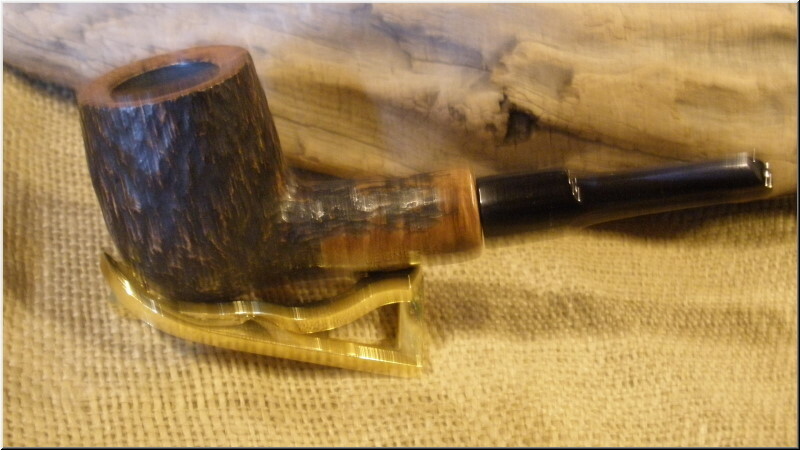 Fishtail mouthpiece.